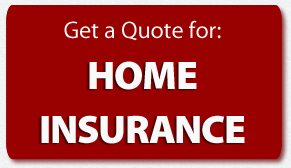 Costello Insurance proudly serves the residents of Haverhill, MA. 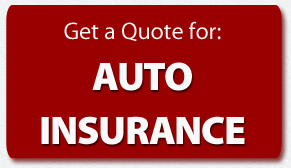 Specializing in auto insurance, life insurance, homeowners insurance & business insurance, Costello has been a well-known, trusted name for over 60 years. We provide a full line of traditional insurance products to protect you and your assets; such as homeowners, automobile, umbrella, boat and identity theft. We also offer a full array of financial options to help you plan for your future; such as term life, whole life and universal life.